Hey There! 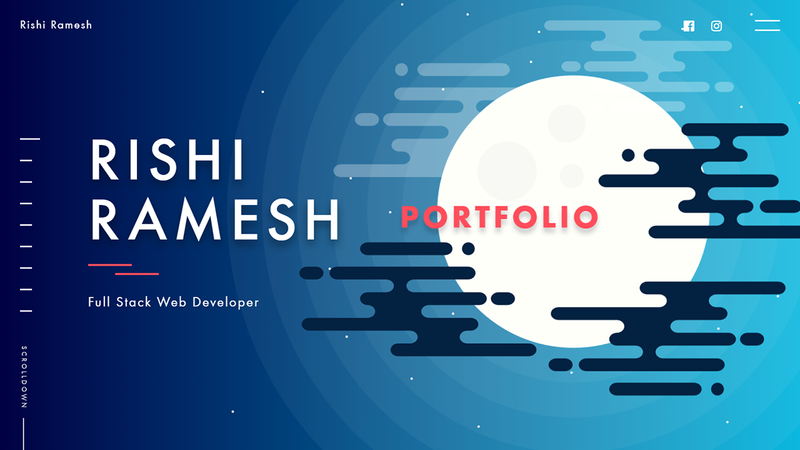 I am a budding full stack web developer and UI/UX enthusiast from India. I started off in the field of web development since 2014, and created various responsive websites.